They say don’t judge a book by it’s cover but they never say don’t judge a perfume by its bottle! 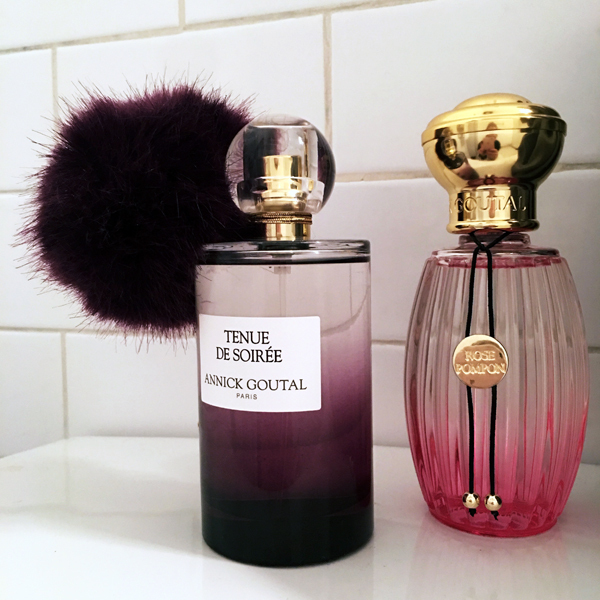 The second I laid my eye on Tenue de Soiree Eau de Parfum by Annick Goutal, I knew I had to have it in my bathroom. Luckily, Annick Goutal perfumes smell as glamorous as their packaging! 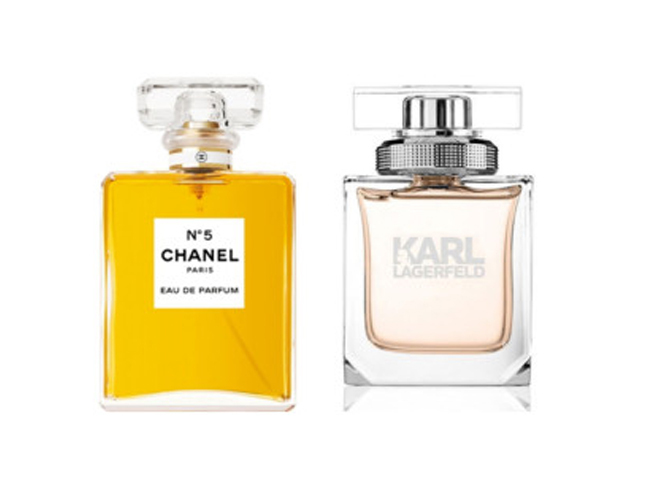 If you like a powdery floral scent with a hint of woodsy, spritz Tenue de Soiree. Inspired by the special feeling of a promise that precedes a night in Paris, Tenue de Soirée is describes as “a fragrance of freedom, impertinence and audacity”. Centering around iris and patchouli, the composition aims to capture that flutter of excitement in the heart of a woman as she gets ready to go out for the evening, and night. If you prefer an even more feminine and sweet scent, reach for Rose Pompon. A fresh and playful olfactory creation, Rose Pompon is a bold composition with sparkling notes of blackcurrant and raspberry mingled with pink pepper and a hint of peony to reveal the duo of rose extracts. A rose never smelled so sweet! Would You Put Plasma On Your Face?